5,12 € 5.12 tax incl. 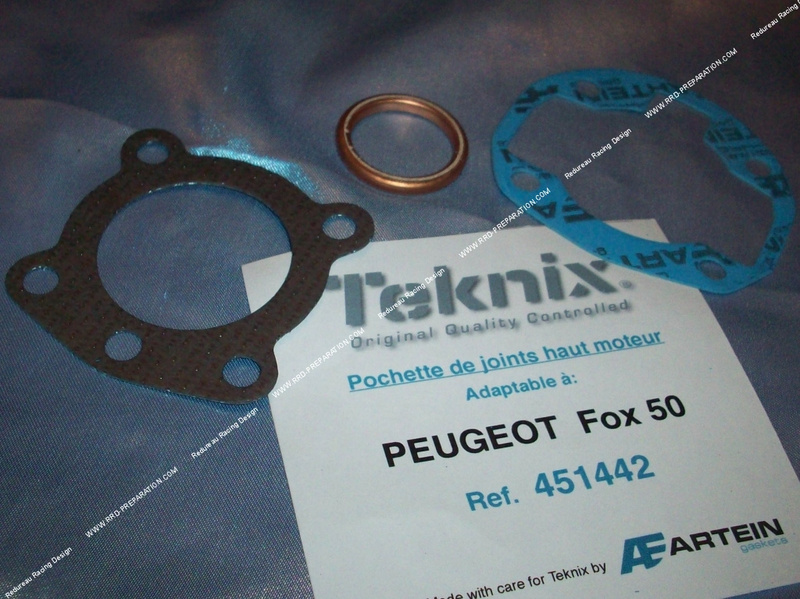 Pack complete seal for high engine of Peugeot fox composed of TEKNIX by ARTEIN (very big mark). Consists of a Ø35mm exhaust gasket, base gasket and reinforced cylinder head gasket. For kit and high engine Ø40mm 50cc.